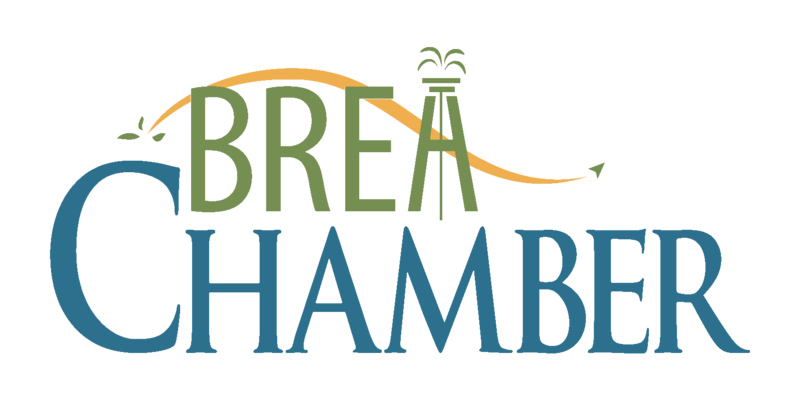 BREA, CA—The public is invited to the 2019 Mayor's Annual State of the City, hosted by the Brea Chamber of Commerce in partnership with the City of Brea. The Chamber’s annual event will be held on Thursday, April 25, at 11:30 a.m. The State of the City will take place at Embassy Suites, Brea located on 900 E Birch St, Brea, CA 92821. There, Mayor Christine Marick will provide a status update on recent City of Brea initiatives, as well as goals and City Council objectives for the upcoming year. Mayor Marick will address more than 400 business executives and community leaders regarding the future of Brea, community programs, and highlight Brea’s place in North Orange County as a city to be proud of. Through visual presentations and first-hand knowledge, the Mayor will provide a genuine, in-depth analysis of the City of Brea to ensure all community members and businesses are well informed with the information/tools needed to acquire success for 2019 and beyond. This impactful event traditionally sells out. Tickets are sold for $45 for members and $55 for non-members online or in the Brea Chamber office. Table sponsorships are available for $600. Thank you to our participating sponsors: Aera Energy LLC, Albertsons Distribution Center, BOSC Realty Advisors, Brea Gateway, Chevron Corporation, City of Brea, Dwight Manley, Inc., Embassy Suites Brea, HBT Labs, Inc., Hines, Nationwide, Southern California Edison, and Southern California Gas Company. For more information, please contact the Brea Chamber at (714) 529-3660. Mayor Christine Marick is currently serving her second term on the Brea City Council. She was first elected in 2012 and re-elected in 2016. She previously served as Mayor in 2016. Prior to her election to the City Council, she served on the Planning Commission from January 2010 through December 2012. Mayor Marick currently serves on the Orange County Public Library Advisory Board, as well as the City’s Development Committee and Investment Advisory Committee. Born and raised in Washington, D.C., Mayor Marick earned her Bachelor of Science degree in foreign service with a focus on international economics from Georgetown University and an MBA from the University of California, Los Angeles (UCLA) Anderson School of Management. After college, Mayor Marick joined the government relations firm Podesta Group as director of administration. She later served as an economist for the U.S. Department of Commerce, Bureau of Economic Analysis. In 1998, she relocated to Southern California to work for Score Learning, a start-up organization providing supplemental education to children in grades K-8. Upon her graduation from business school, Mayor Marick worked as a municipal bond credit analyst for the investment firm Payden & Rygel, where she analyzed the creditworthiness of cities, counties, states, school districts, and other municipal entities across the country. In 2006, she left the workforce to focus on her family. Mayor Marick has called Brea home since 2003. She and her husband were initially drawn to Brea for its hometown feel, abundant shopping and dining opportunities, and convenient location. 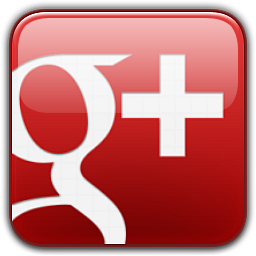 They now appreciate Brea’s high level of community services and citizen involvement as well as the high-quality schools.